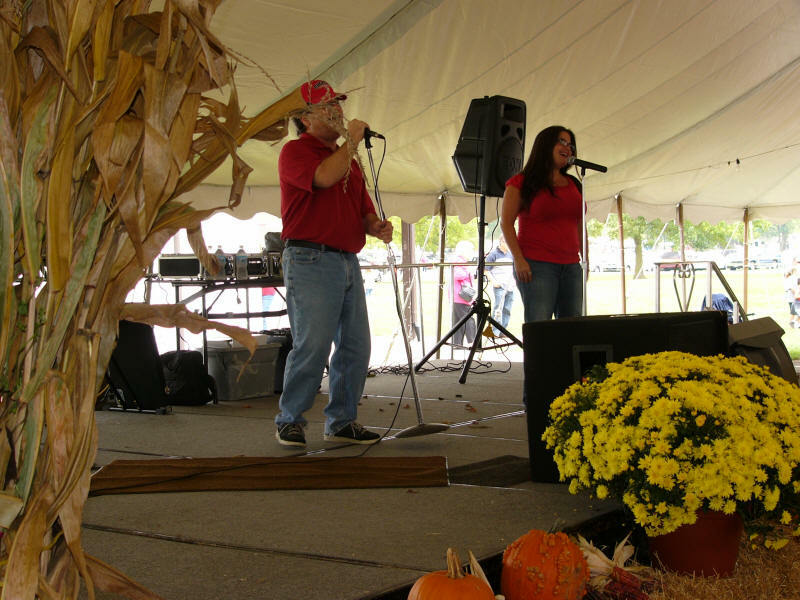 The 39th Annual Fall Festival at the Indian Lake State Park is co-sponsored by ILDC Indian Lake Development Corporation. Camp or visit for the day. 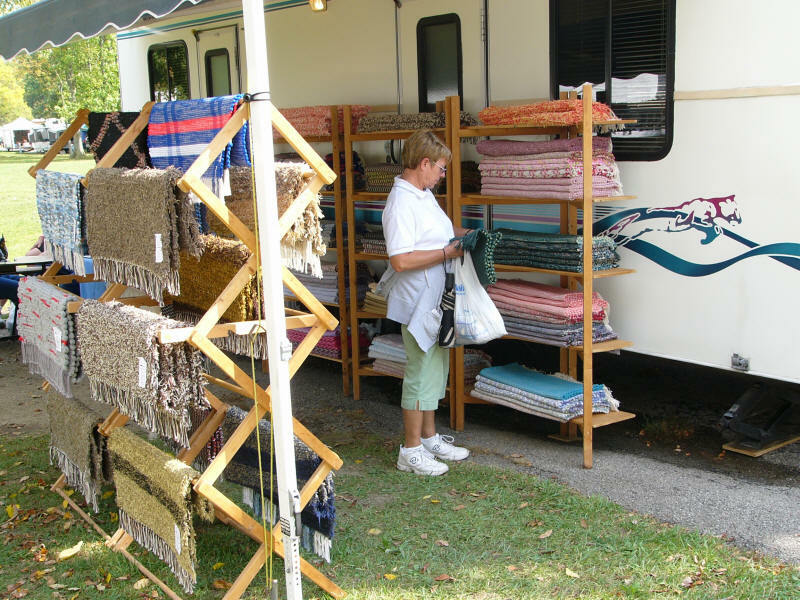 The festival highlights many craft vendors that are set up around the park as well as food vendors. Event is free to attend and entertainment is available daily. 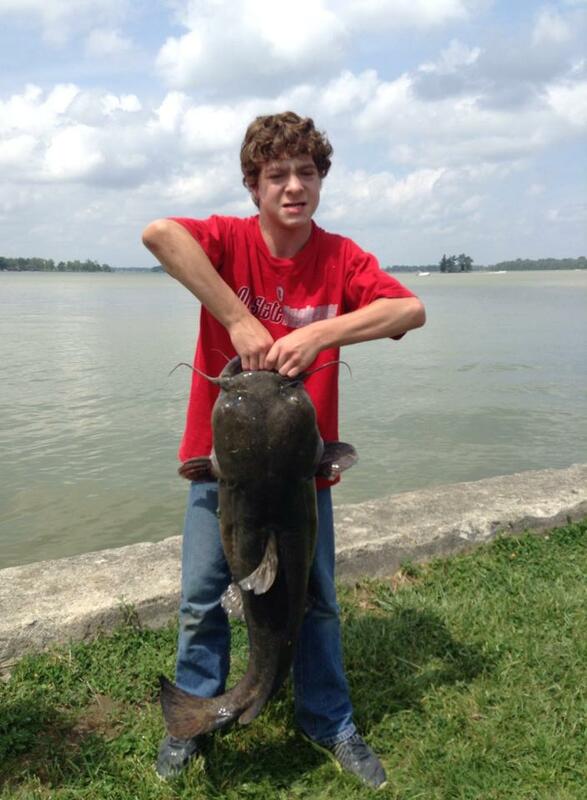 For more information contact the Indian Lake State Park at 937-843-2717. 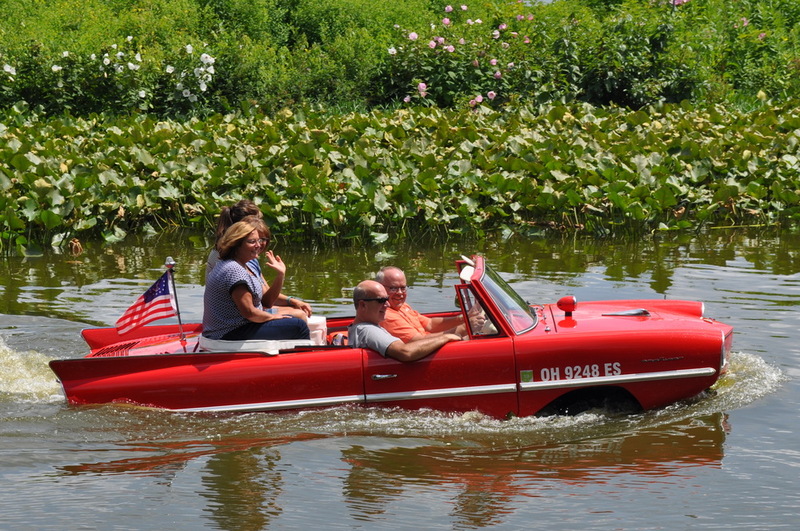 These folks from Delphos, Ohio were literally driving around Indian Lake today, on land and on water. The Amphicar is an amphibious automobile, launched at the 1961 New York Auto Show, manufactured in West Germany and marketed in the United States from 1961-1967, with production having ended in 1965. For those of us who remember when these cars were new it is great to see one at Indian Lake Ohio. One of the great things about using your boat at Indian Lake is the large number of places you can take you boat to get food. Here are a few suggestions, please let us know if we missed any. Russell’s Point Harbor – park you boat at the Harbor and you can eat at Taco Bell, Mimi’s, China Fortune, Dairy Queen, Cassano’s, Burger King, Subway, Landing Tavern or get donuts and ice cream across the street at the Donut Shop. Lakeview Harbor – From the harbor you can walk to El Azteca or the Amvets Post 39, get ice cream, or stop for a libation at the Lakeview bar. Padrones Pizza has carry out and there is nothing sweeter than hot pizza on the boat. State Park at the Bend – Walk across the street to Indian Head where you can sit and enjoy a view of the lake. Jac N Do’s Pizza – They have a couple of docks for people to use when getting pizza, they also have great ice cream. Tilton Hilton – This landmark restaurant has several docks, is well known for extra large sandwiches and great ice cream at the Caboose. Acheson’s – Their Friday night fish fry is famous as well as their music on the weekends. During the week they sponsor several fishing tournaments and you can sit on their new expanded porch and enjoy the lake. Moose Lodge – The Lodge is for members and many boaters have joined to enjoy the many activities of the lodge and good food and great view of the lake. Cranberry Resort – For may boaters it is easier to boat to Cranberry’s than to drive to it. Located on a string of islands the restaurant features a broad menu, has a great lakefront porch, and features good music. McDonalds – An international restaurant, no reservations needed. This family favorite features a large number of docks and plenty of lakeside tables. 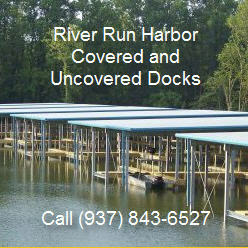 They are many great restaurant choices by boat at Indian Lake and we hope you try each of them this season. For those of us who grew up spending our weekends at “the Point”, it was glorious. For people from around the Indian Lake Area Russells Point had it all. There was an amusement park, rides, games, and an amazing wooden roller coaster. The fun house amused the children and the adults loved the games. We saw the Glen Miller Orchestra and many other bands at the dance hall. Many people loved the Chris Craft boats that dotted the harbor and provided a “speedboat ride” or a sunset cruise. If you had your own speed boat and could “cruise” the harbor, that was the best. From 1929 to the 1970’s, children, grandchildren, and great grand childen and their parents enjoyed “the Point”. Thanks to the Reed Family and many businesses and contributors, we can once again enjoy the bridge over the harbor and the nice park on each side. The Indian Lake spillway is scheduled for replacement this fall. Designs are being completed now and should be in the hands of the State soon. Construction is scheduled to begin this fall and end next spring. The 100 year old spillway will be replaced with a newer design and the existing 4,000 foot levee will be stabilized. During heavy rains there is some water seepage near the parking lot where the helioport is located near Russells Point. According to the State of Ohio WEB site soundings have been made to determine the stability of the spillway and levee. Several trees were cut down and bushes we removed from the levee, they weaken the soil and provide paths for water seepage. The 700 foot one hundred year old spillway will be replaced by an accordion labyrinth style spillway similar to those being used in the western United States. The design allows more water to move over the dam in heavy rains which is more efficient in maintaining the level of the lake. The 4000 foot levee is seeping water and will be stabilized, the levee extends from the spillway to Russells Point under Route 366. Many will remember back in the 1960’s when the road bed under Route 366 from Russells Point to Oldfield Beach also served as the levee for the west side of Indian Lake. When driving a car on old Route 366 you could see the lake on one side of the car and large ditch with cottages on the other side of the car. Many property owners along old Route 366 had docks on the lake and bridges across the ditch. In the 1970’s and 1980’s the state mounted a large dredging operation and increased the width of the levee on the west side of the lake by adding land to the lake side of the levee. Public parking areas were added along with a toilet facility between Lakeview and Russells Point and another between Lakeview and Oldfield Beach. In the photo below the red line adjacent to the road designates the width of the old levee. 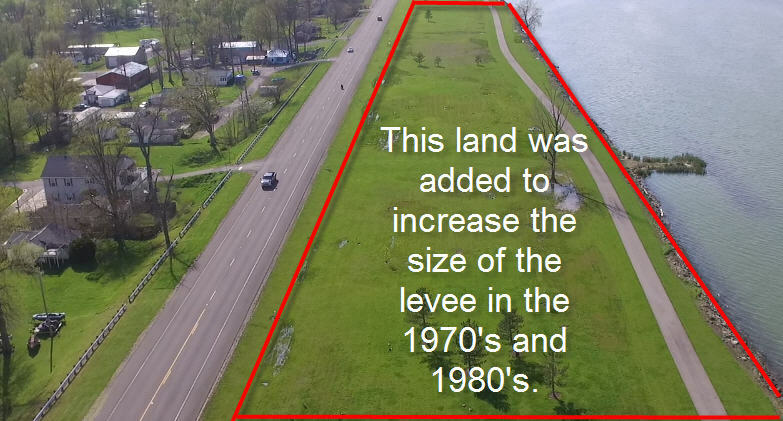 The land inside the red lines show amount of land that was added to increase the width and saftey of the levee. The levee is protected state property and maintained by the state to insure the integrity of the levee. There is no charge to list your business, club, event, or organization on this WEB site. 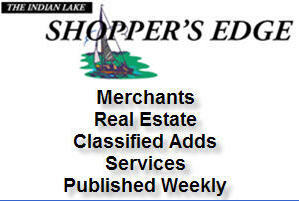 Please go to http://www.indianlakearea.com/businesses/ and choose “Submit a Listing”. There is an option to create an acount and password so you can post information about your business. You may even upload pictures to be included in your listing. This is a great opportunity to provide thousands of visitors to the Indian Lake Area information about your business. A local artist and college student is making the picnic dinners at Indian Lake Ohio much more colorful. Using quality picnic tables that were built locally the artist is decorating the tables with colorful images and local families are thrilled. 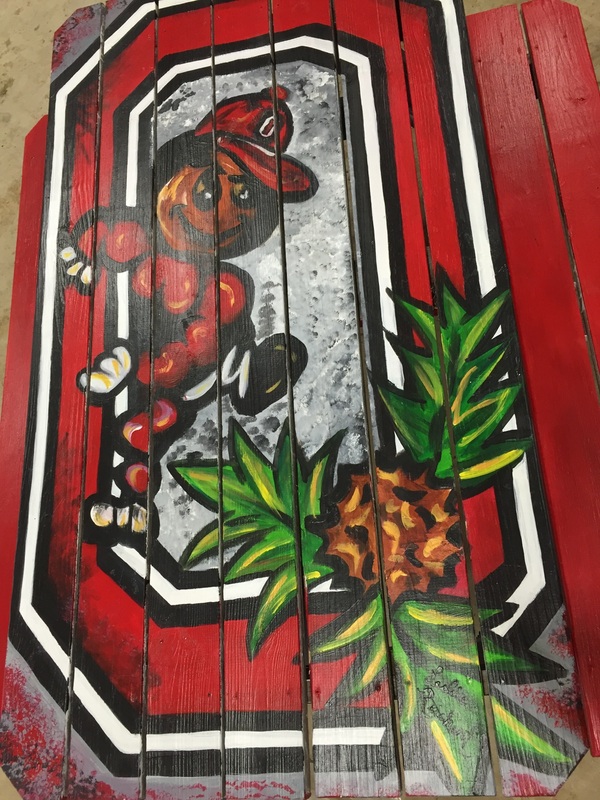 From sports themes to tropical forest the tables will add color to your yard. Raw wood picnic tables deteriorate quickly and they need to be painted. 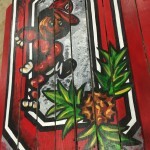 If you are a gifted artist and a college student raising money for tuition and books, decorating the tables is the perfect solution. She is selling the tables for $295.00 each and is willing to customize tables for the customer. Click here to see more tables. For more information call (937) 407-5596. 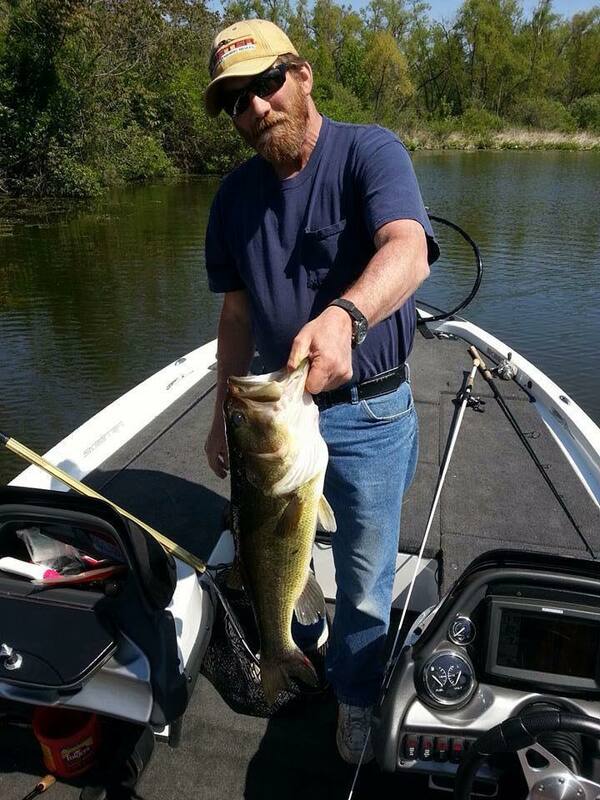 Early season fishing has been good at Indian Lake. 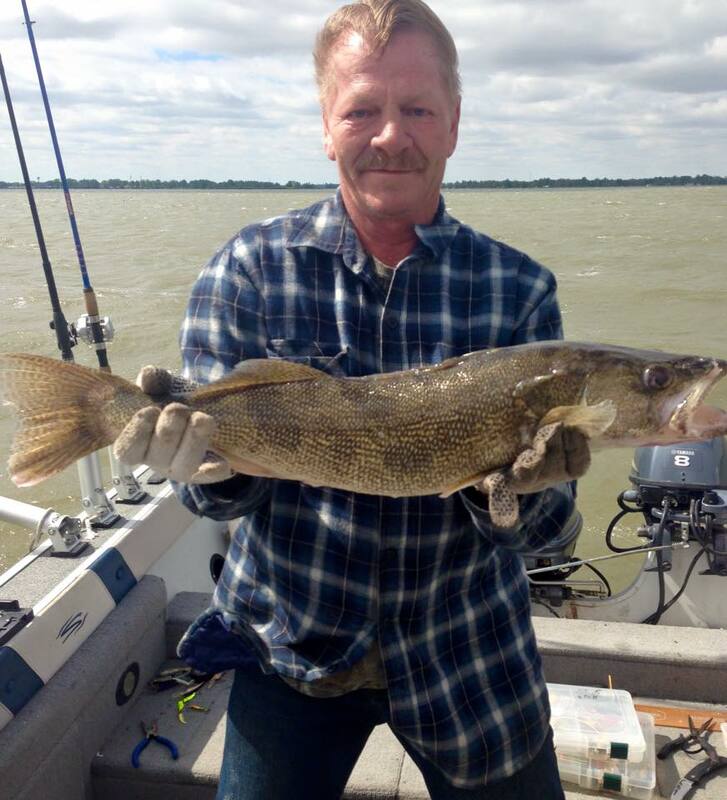 In addition to these larger catches many fisherman have been reporting good results around the lake. 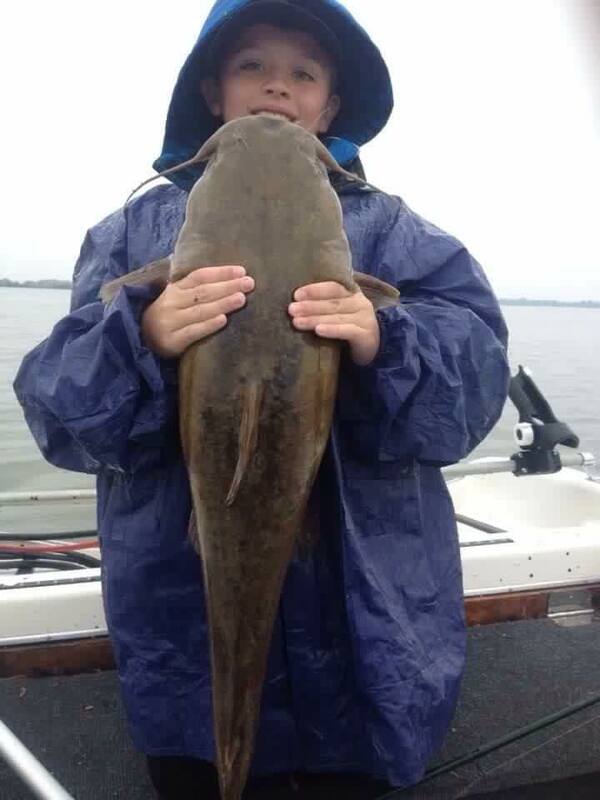 Good fishermen don’t usually give away their “sweet spots” and it is always a mystery where the big fish are caught.With an increased number of boaters who have migrated from Buckeye Lake and Lake St. Marys there appear to be more people fishing in the early tournaments. Pleasant weather has made spring fishing attractive and despite some light showers the weekend tournaments have been popular. No person shall operate a vessel at greater than idle speed or create a wake within an area buoyed or marked as a “no wake” area. No person shall operate a vessel in designated “swim areas,” areas buoyed off as “no boats,” or within any area buoyed designating it as an are in which boats are prohibited. Areas marked as “no boats” include the areas above and below dams and endangered species areas. 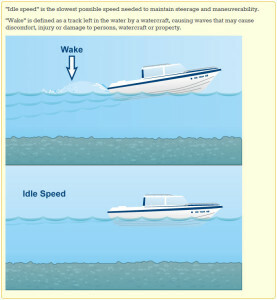 Thousands of dollars of damage is caused to sea walls each year by boaters using excessive speed in “no wake” areas. This damage is the responsibility of individual property owners, not the State of Ohio. Excessive wakes near people fishing is extremely dangerous and very annoying. The lake is a shared resource for many types of recreation. Be considerate of your fellow boater. 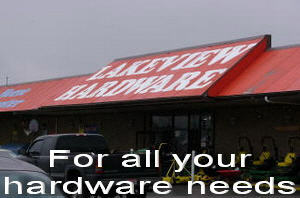 Copyright © 2015, IndianLakeArea.com. All Rights Reserved.